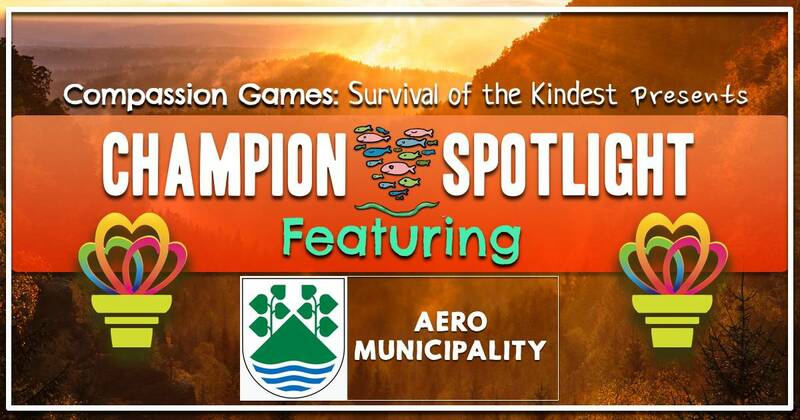 We are honored to have an experience walking, biking and passing the Compassion Torch on the gem Isle of the Aero Municipality. This place is a champion of compassion in sustainable living and taking a lead in building bridges for the planet and humanity. The island of Aero, in Southern Denmark, boasts one of the world’s largest solar energy plants. 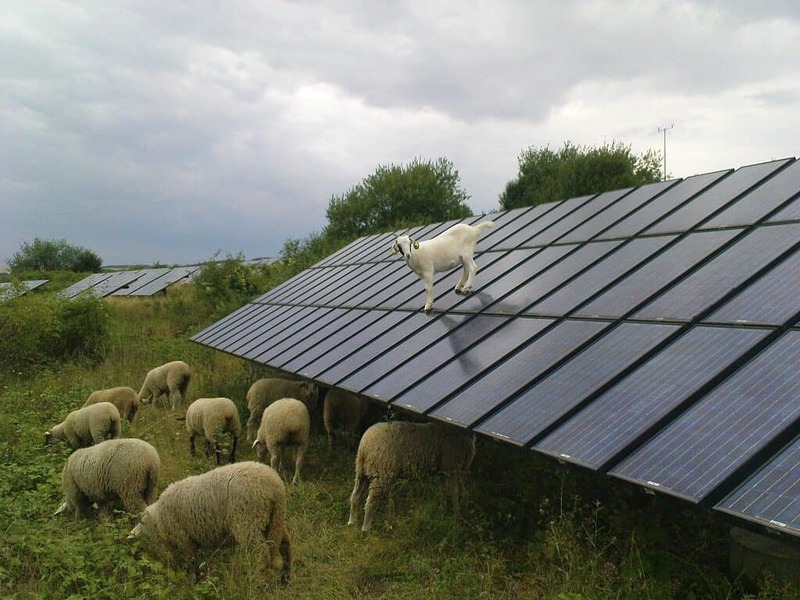 The Municipality’s objective is to reach energy self-sufficiency. Aero has been acknowledged as one of the world’s boldest and most efficient solar power plants in the world in this Life Gate Article. This Champion of Compassion place has now reached a point where it is considered one of the leading renewable-energy islands in the world. By 2025 Aero Municipality will be carbon neutral and energy self-sufficient. We see they are on their way in profound ways in making world records in unique ways. The island has just under 7 square meters of sun collectors, per inhabitants, to cover part of the district heating consumptions. The remainder of the district heating comes from wood and straw which is CO2 free. Since the 1980’s wind turbines have had a central place in the utilization of renewable energy sources on Aero. Aero Municipality, and a wide range of local and European partners have received and EU contribution for an Electric Ferry project. Since the Summer of 2017 the ferry system became 100% electrically powered ferry. These initiatives, and others have won the island numerous awards. Aero received the honorary award as Denmark’s Sun City. The island won the Energy Globe Award for Sustainability, also know as Nature’s Nobel Prize. The EU Award for Sustainable Societies, best renewable energy partnership in isolated communities. These awards demonstrate how the community of Aero can work past its differences and build the bridges needed to create a sustainable environment. the sustainable beauty in this Rick Steve’s video below from the Isle of Aero. How can you today make a more sustainable Earth affirming choices? As we celebrate this champion of compassion together lets share reflections, actions, and inspirational moves on the Compassion Report Map.